Irrespective of the firm you work for, cool desk accessories are a major part of your life. 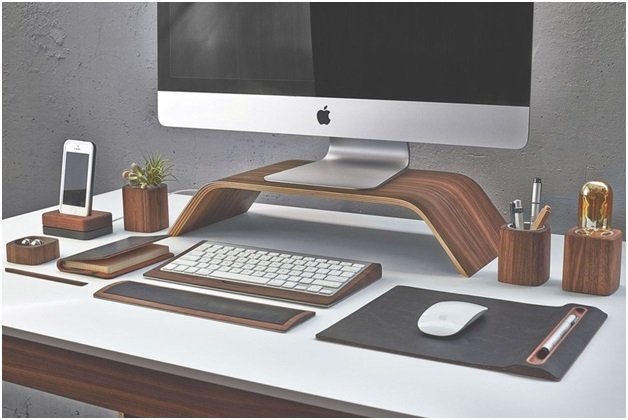 Cool desk accessories make for an aspiring environment that completes the aesthetics of your workspace. We, digital marketers and web developers in Dubai, are a separate breed; we are part marketing specialists, part geeks, and part creatives. It altogether makes for a rather interesting profile. But, what’s life without a bit of a personal touch, right? Thanks to organizations like Google, workspace personalization is an actual thing. Today, countless published researches reflect the idea that having your workspace designed in such a manner that it resonates with your personal life, helps in keeping up the motivation levels of most employees. Are you a digital marketing or SEO specialist, wondering which elements are the most inspiring for your workspace? Let’s find out. How often do you end up foraging for an electronic device which can help you charge up your phone or tabloid while you are working at the station? Often, you can easily forget your charger back home or you only have one charger and countless devices to charge! What is your best alternative option? 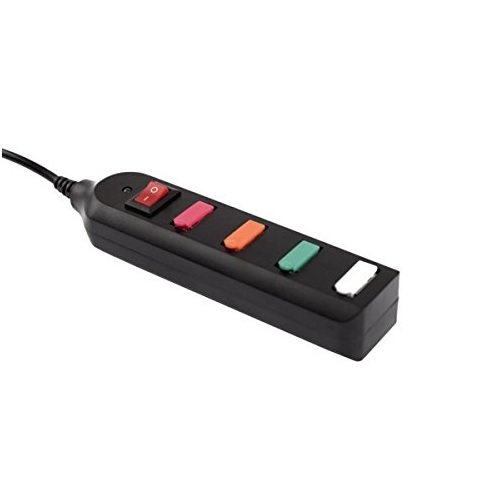 The USB Power Strip makes sure that all your electronic devices are always working and in action. 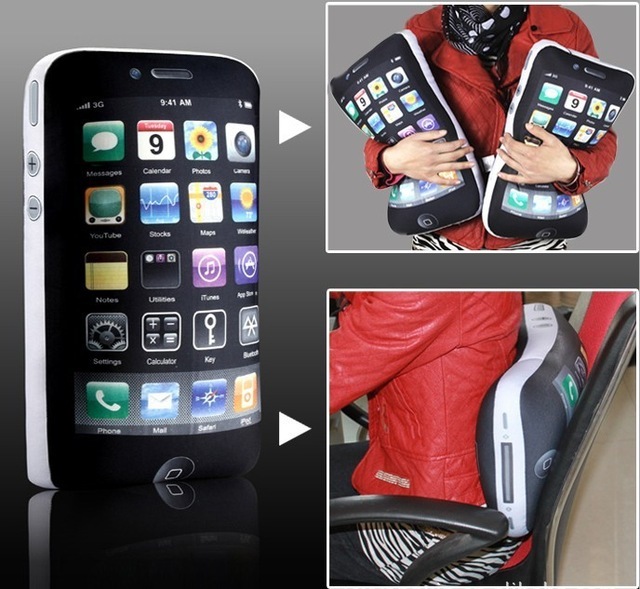 It is a travel-sized multiport charging unit with USB 2.0 compatibility. With this device, you can recharge all your gadgets in the blink of an eye. Do you want a lamp that glows elegantly on your desk? Do you want a decorative glass that adds a soft colored light to your workstation? Look no further than a Lava Lamp. 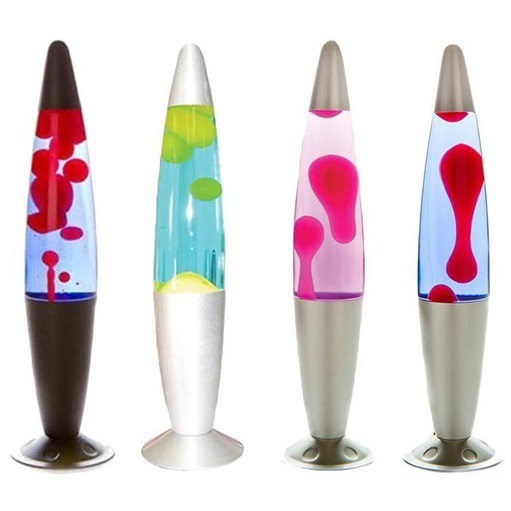 Lava Lamps have been around for over 50 years. They are one of the most exciting best desk accessories out there. It is a trusted product that can easily fit in with all the latest trends. An ideal height for a Classic Lava Lamp is anything less than 14.5 and it is a cutting-edge technology that adds the right mood to your workplace. Are you tired of sitting in the wrong posture? Do you want to straighten your back and organize your desk with an ergonomic table setup? A ready walnut solution is all that it takes to stand tall and sit straight. It not only helps you keep your back and neck straight but also takes the load off your shoulders. Walnut table designs are basically one of the recognized men accessories on the market. A great benefit of a walnut monitor stand is that it gives some additional space underneath the screen. You can also having enough space to slide in your keyboard, place books, organize hard drives and so much more. For every business, Time is of utmost importance; which makes a clock an important ornament. To access the clock on your workstation, all you ever have to do is tap on the desk or click on the cube and watch the time appear automatically. 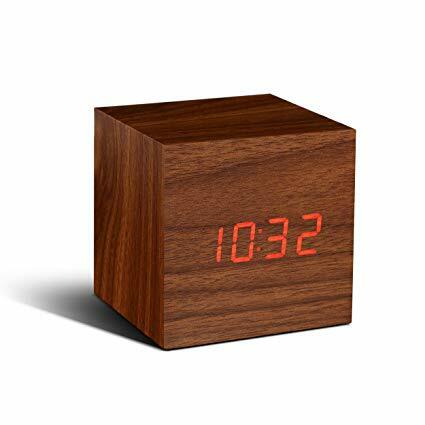 This click cube clock is amazing because it neither becomes a cause of distraction nor does it keep stealing your attention with a constant glow. Now just imagine, all you ever have to do is click on a cube and voila! Your cube shows you the time in a jiffy. This battery powered clock can easily be placed at any place of your choice. It comes with regular alarms, snooze features, battery back-ups and everything else that you may seek in a normal clock. Hey, are you one of those people who drink 5-6 cups of coffee a day? 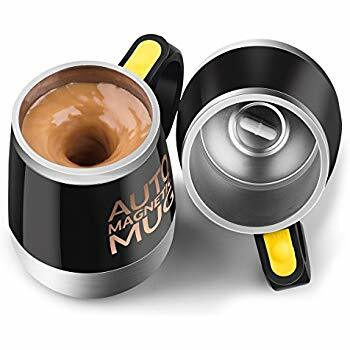 If you are, a self-stirring coffee mug can take away your hassle of continuous stirring. It is a cup specifically equipped with the right features to brew up the perfect cup of coffee for you and that too right at your workstation. Just add hot water and other contents in the cup and push the button. Watch the magic happen as your favorite beverage whips itself up and is served to you right then and there. Isn’t that just amazing? Do you often find yourself cross-referencing knowledge that you have recently acquired from a book? Do you want to send that information out to one of your clients or project managers? Well, if you want them all to acknowledge what you have learned recently, look no further than a Wireless Book Scanner. Loved the content you just read? 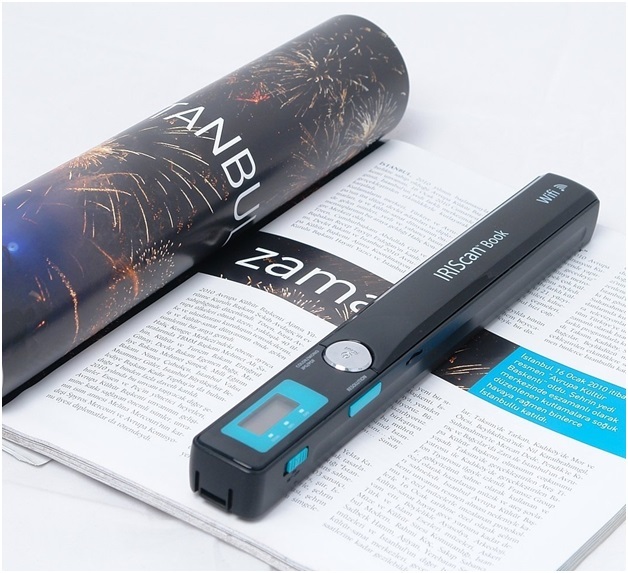 Just slide the scanner over the page and let it read the page with a high optical sensor positioned right underneath the device. It produces an image of 900 dpi quality in 3 seconds. 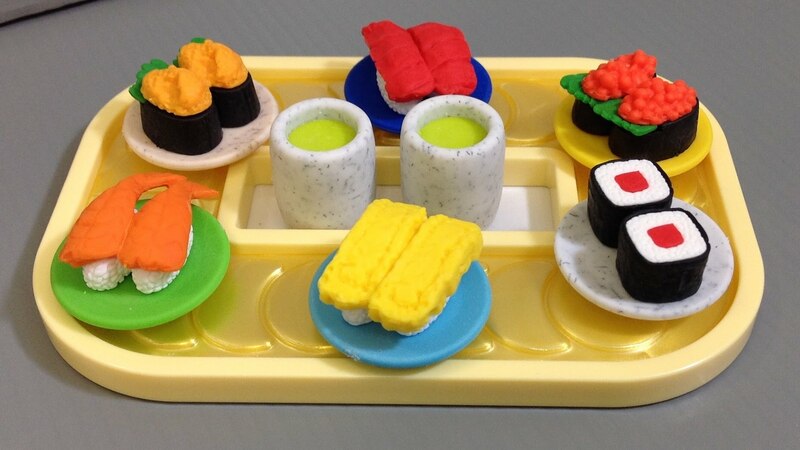 Are you a creative bee and love to draw stuff on your notepad and other places… well if you are a drawing board person, Sushi Erasers are something that should be on your desk at all times. Sushi Erasers can readily provide you with the best feeling ever. Just looking at them and toiling them around in your hands is highly satiating. In fact, it is more relaxing when you use them to erase useless scribbles which you have written while daydreaming at your station! Are you currently doing something with that pencil? Hold up, grab a Sushi Eraser and rub it away. Missing Mom? Well not anymore. We have the perfect device for your workstation, and as its name suggests, consider it your surrogate Mother. 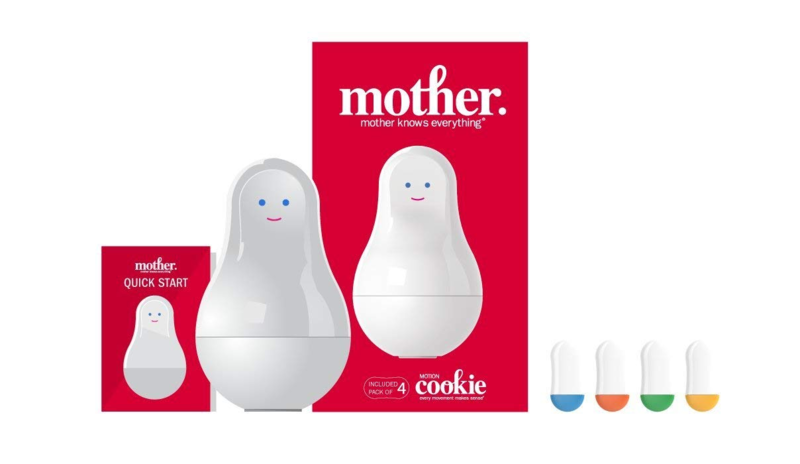 From your gym time to stats & reports, let Mother manage everything for you. She comes with two eyes which are equipped with sensors and you can actually train her for anything that is a part of your life… for instance, you can teach it to make your suggestions for which room temperature you prefer, how many steps you have to walk today, how many hours you sleep and can even connect with your security system and protect you while you are away. Seeking to get organized, Mother is your perfect option. How is Virtual Reality Transforming the Real Estate business?